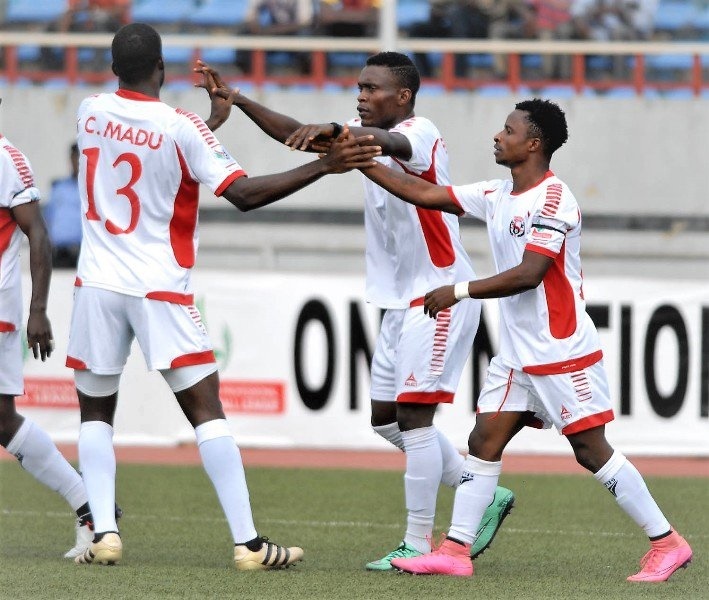 Former Nigeria Professional Football League champions, Enugu Rangers are close to confirming a new coach ahead of the new football season. The new man to take charge of the Flying Antelopes is Gbenga Ogunbote who is said to have signed a contract. The details will be revealed later this week. The former Enyimba coach will be replacing Sylvanus Okpala, whose two-month stop-gap managerial role expires on the last day of October. Ogunbote is one of the respected coaches in the domestic league. He has previously handled Sunshine Stars, Giwa FC and Shooting Stars.